The bearded queen who took home the top honors at the 2014 Eurovision Song Contest is no more, as a new Conchita Wurst music video proves. 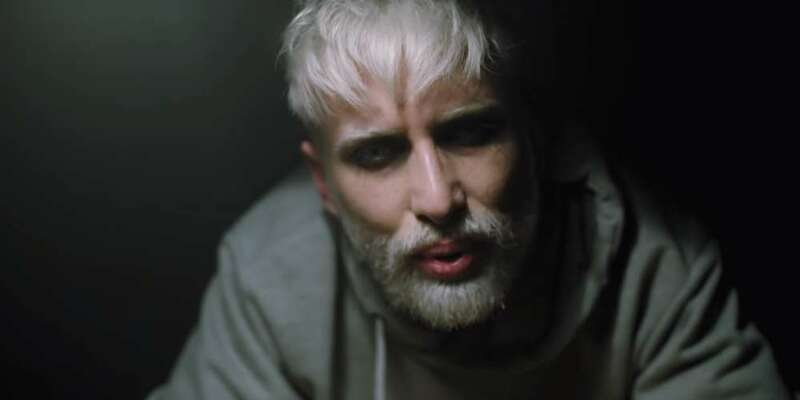 Released on March 15 as the debut single for a new album, the music video for “Hit Me” features a completely new Conchita Wurst look, complete with platinum hair and beard. 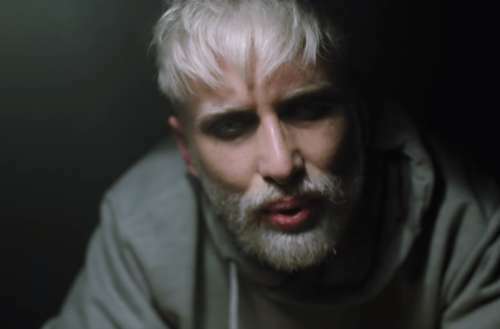 Despite the transformation, Conchita Wurst, whose real name is Tom Neuwirth, has released the new single under the “Conchita” name. “I have to kill her,” he said about the bearded lady persona. The ability to pre-order the new Conchita Wurst album is expected soon. 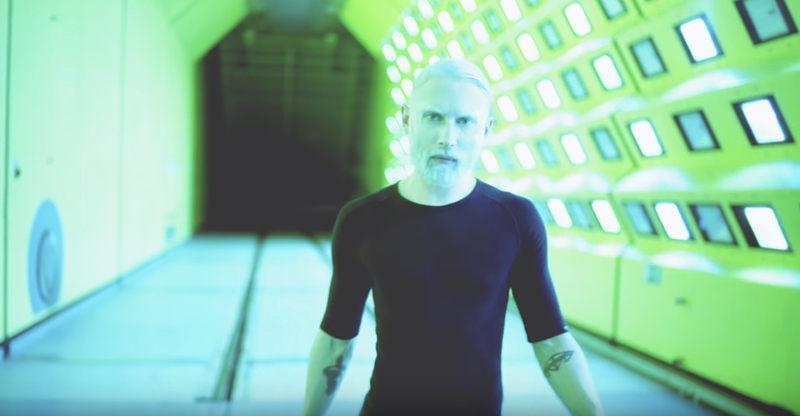 What do you think of the new Conchita Wurst look and music video?